Our office has run an expungement clinic --- which we call Fresh Start --- twice a month for just over five years for people with convictions in Hamilton County (Cincinnati) Ohio. We hold it at our office on the first and third Wednesday each month from 1:00 - 4:00 p.m. on a walk-in basis. Normally we see about 35-40 people. 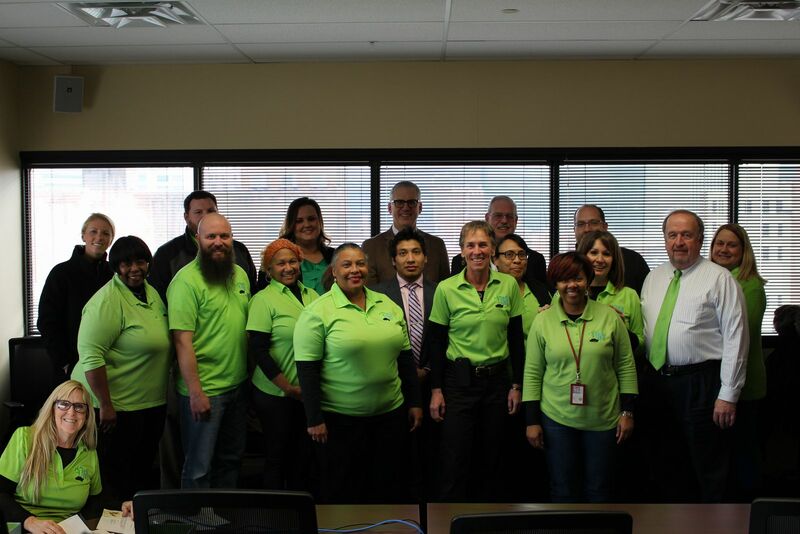 Our office has run an expungement clinic --- which we call Fresh Start --- twice a month for just over five years for people with convictions in Hamilton County (Cincinnati) Ohio. We hold it at our office on the first and third Wednesday each month from 1:00 - 4:00 p.m. on a walk-in basis. Normally we see about 35-40 people. A person could expunge two misdemeanors or one misdemeanor and one felony and an unlimited number of minor misdemeanors. Certain misdemeanors could never be expunged, e.g., OVI, domestic violence and child endangering. The felonies that could be expunged were low level, non-violent offenses. A person could also have charges expunged that were ignored by a grand jury or for which s/he had been acquitted, regardless of the nature of the offense. Things changed October 29, 2018. A new law went into effect, allowing a judge to expunge an unlimited number of misdemeanors and up to five non-violent felonies. On November 7, we had our first clinic under the new law. We stayed open until 5:00 p.m. to help 80 people. Unfortunately, we had some problems. By 12:15 our lobby was nearly full. For safety and security reasons, we started turning clients away around 12:30. By the end of the day, we turned away close to 100 people. We'll work on the logistics now that we have an idea of the volume of clients who need our help. We're happy we were able to help so many people. It took nearly 50 of our attorneys and support staff to make this work yesterday. We're committed to our community and we'll keep at it so long as there is a need. I'm very proud of our office and the people who work here!